Smart Hearing Aids: Clinically proven to deliver better than normal hearing! At the Hearing Aid Factory Outlet, we understand hearing and we care about our patients. We only offer the world’s most advanced hearing aids at extremely low prices. Our hearing aid prices rate the lowest in the nation. All of our services are provided at absolutely no charge. We utilize the latest state of art audiology testing equipment. Our highly trained specialist care about your hearing and will spend as much time as necessary to maximize the potential of your hearing levels and sound clarity. 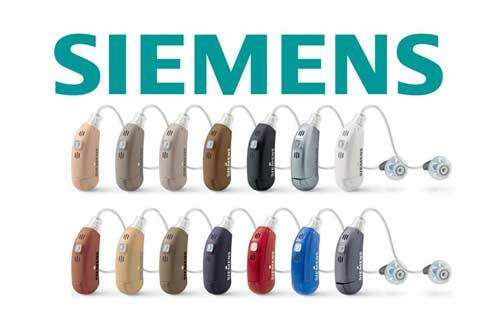 We offer low factory direct pricing on the latest, most advanced hearing aids developed by Siemens hearing aids and Starkey hearing aids. We feature and stock receiver in the canal (RIC) Siemens Pure binax, Siemens Orion Smart 2 and Starkey Halo hearing aids. They have been identified by our Hearing Aid Specialist as the best hearing aids in the world. Our hearing aids provide “smart” hearing through advanced technology. The newest features include Bluetooth smart sound, smart adapt, and smart connect. Siemens and Starkey hearing aids connect your smart hearing aids to your world. Your android or IPhone will be connected to your hearing aids. Your music players, phones, TVs, home devices, computers and many other Bluetooth enabled devices can now be wirelessly streamed directly through your hearing aids with crystal clear clarity! The future in hearing is here and we invite you to join it! We are open 7 days a week. We offer same day fitting on most models. If the patients are unable to travel to our facility, we also will bring our mobile fitting equipment to your home. Service, care, and understanding are what define us and our services are always provided FREE of charge with no obligation by our experienced specialist. Our center has been designed to ensure the ideal environment for a hearing test. All hearing tests begin with an advanced video otoscopic and tympanometry examination of the ear canal. 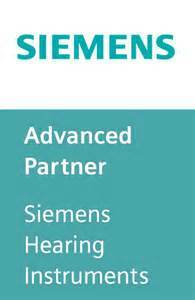 You then will proceed into a soundproof testing area which allows us to perform the most comprehensive hearing tests available using the very latest Siemens state of the art equipment. Our specialist with many years’ experience takes the time to sit, discuss and explain clearly the results of your hearing test and options if you have hearing loss. Your hearing is very personal and giving the special attention our patients need is a primary part of the service offered. There is never an obligation to purchase a hearing aid set when visiting our Hearing Aid Factory Outlets or when a hearing test is completed. However an opportunity to an in office trial of recommended hearing aids is always afforded. 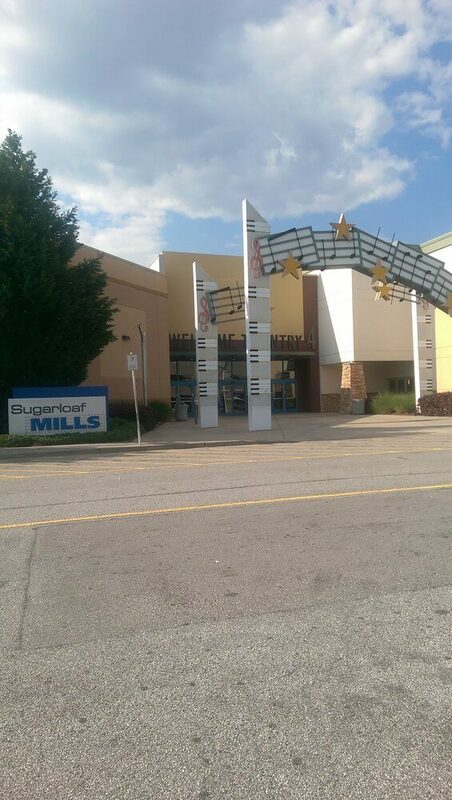 You will be invited to try different models and encouraged to walk the mall to experience real world sounds. Hearing loss is challenging to come to terms with and if you or a loved one is suffering from Hearing Loss a visit to our hearing aid center could be a reassuring, life changing decision that you will never regret. Let us help you bring back the happiness of hearing, we understand hearing and we understand people. We have the most advanced hearing aids in the world and offer them at the lowest prices.